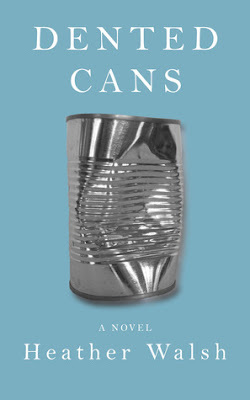 Dented Cans is the story of a weird family and their trip to Disney World. Actually, it's mostly the parents that are weird. Hannah's dad collects dented cans, especially the kind that are missing labels, so they're marked down really cheap because their contents are a mystery. Her mom is just absurdly overprotective. My main complaint with this book is that not a lot really happened. I guess it's one of those get-to-know-the-characters books, rather than being really plot-driven. It all sort of leads up to an explanation of the family's weirdness, but I found that it didn't really explain very much. So, the writing is good enough that I'll probably check out future books by this author, but the story didn't do much for me. Full disclosure: Free ebook copy received from the author. Share book reviews and ratings with Lianne, and even join a book club on Goodreads. Lianne (The Towering Pile) has read 0 books toward her goal of 101 books. Hour 22 – Powernap or coffee? Why Is Writing A Good Author Bio So Important?